For years the sport of cycling has tried to convey to casual spectators that what is seen inside the blur of color swooshing by in the peloton is in fact a well-orchestrated team strategy. Even though the riders don't always either see or understand the strategy unfolding at every kilometer of the race, every man in a team, but one, is in fact riding for another man to win the race. In the sport of cycling no man is an island (unless you are Alberto Contador). Strategy and purpose drive the rider selection and initial team race plan. From which hard work, chance, luck, distraction, and individual gumption play a huge role in the outcome of the race. Going into every race, team managers make decisions about how to best get a group of athletes to reach the intended goal. Directeur sportifs and the entire staff attempt to work in unity to support those team management goals. The riders, they don't just follow, they make it happen. 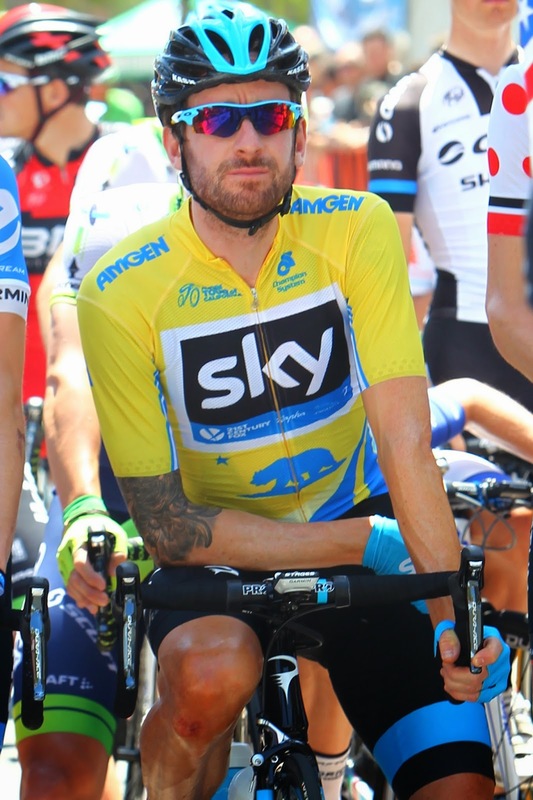 Bradley Wiggins is not on the SKY team roster for the 2014 Tour de France. What a huge disappointment, simply because Bradley's form is so good this year and I wanted to selfishly watch him race. I know I am no alone in specifically wanting to watch Bradley Wiggins for three weeks in July. Apparently there is more to consider than entertainment and the fact that Wiggins is British in a year when the Tour de France starts in Britain. I would have thought Wiggins would be good press for sponsors and people who like Sirs, mod hair styles and mountain man beards. Let alone all the PR work Wiggins recently did in California and England, and the fact that he is a past winner - one of the few we've had still on the books. 1. If you were Sky manager Dave Brailsford, given the history between Bradley Wiggins and Chris Froome, would you take Wiggins to the Tour de France? But if this question was phrased as, "If you were Sky manager, would you take Wiggins to the Tour de France if you wanted to win the Tour de France? Wouldn't a Team Manager want the strongest team? Remember when now disgraced DS Johan Bruyneel decided to load his nine-man Tour de France Squad with two or three possible GC contenders? He trialed this approach over a couple different years with great confusion and meaningless results. That dual GC approach didn't work out so well and we instead witnessed Alberto Contador take matters into his own hands and ride his heart out, ignoring management orders. Team Sky is sticking to the traditional strategy of putting all their eggs into one basket by backing Froome, and Froome alone. A Grand Tour is won through consistency and support. I suppose Brailsford's chips all in risk taking is worth watching just to see the results of karma and strategy play out in real time. Will Froome win? Will Brailsford's decision be proven correct? At the final press conference in May at the Tour of California, I heard Bradley Wiggins respond to the oft repeated question, "What will your role be in supporting Chris Froome at the Tour de France this year?" Bradley let slip as if almost under his breath, "I plan to drop Chris at every stage." The serious room was slow to respond to his humor, or perhaps the question of honesty resulted in uneasiness among the media. "No, I will ride in full support of Chris," Bradley followed up quickly. Only the last part of his response got printed in the press. I wonder most about the thoughts that are foremost in a man's mind. Especially when the unexpected race strategy later unfolds in front of him in the middle of a very hard stage with no teammates around. That moment in which a competitive individual makes an instinctual decision without a Team Manager's restrictions. Moves which are game changing. Yet I believe Wiggins is a visibly different man than he was four years ago. His growth has changed his motivation from the ground up. We all witnessed his proven team riding skills at the Paris-Roubaix in April. I actually believe Wiggins is a rider who can prioritize and stand by a word given. For this reason I believe Wiggins would make the SKY team stronger. I want to see Bradley Wiggins race. I understand why he is not racing in the 2014 Tour de France. 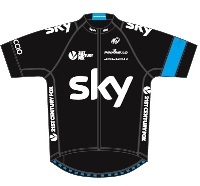 I think Team SKY is making a mistake by not supporting the concept of best team in a team sport. I feel badly for the British citizens who will not see Wiggins grace their roads. I feel worse for not honoring a previous Tour winner. 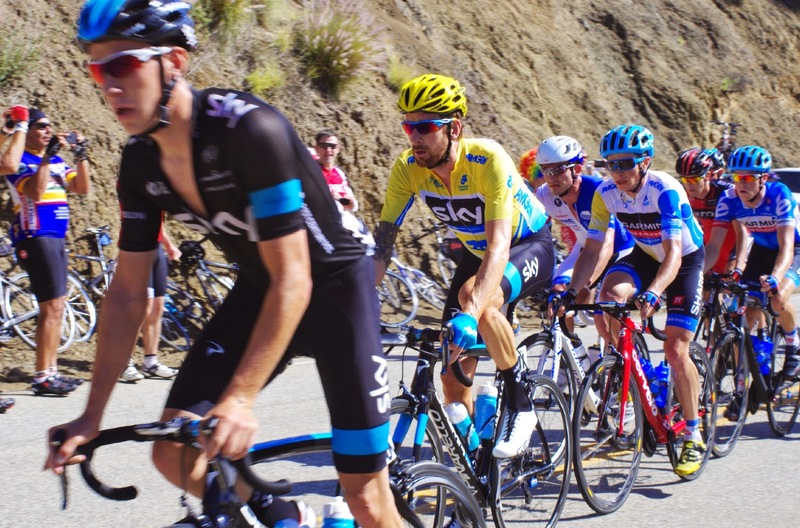 SKY team rosters for the 2014 Dauphiné and Tour de France? The nine man Tour de France roster for Team SKY will contain many of the eight men on the roster for the Criterium Dauphiné. The list of Top 10 GC contenders for the Critérium du Dauphiné (8-15 June 2014) should give us a good indication of the top contenders for the 2014 Tour de France (considering slight form and /or injury illness changes). The Top 10 are considered to be: Froome, Nibali, Contador, König, Kwiatkowski, Van Garderen, Porte, Voekler, Gerrans, Démare. Although I see stage winners or top twenty in this list more than overall contenders. I will be watching Froome vs. Contador; the team versus the island. Meanwhile I am no longer certain how to explain to casual viewers of the sport that cycling is a team sport. For the well-seasoned cycling fan, we will all be watching the outcome of the 2014 Tour de France for more race strategy lessons. Bradley Wiggins, a very talented hard riding bike racer, who coincidentally looks fabulous in yellow. 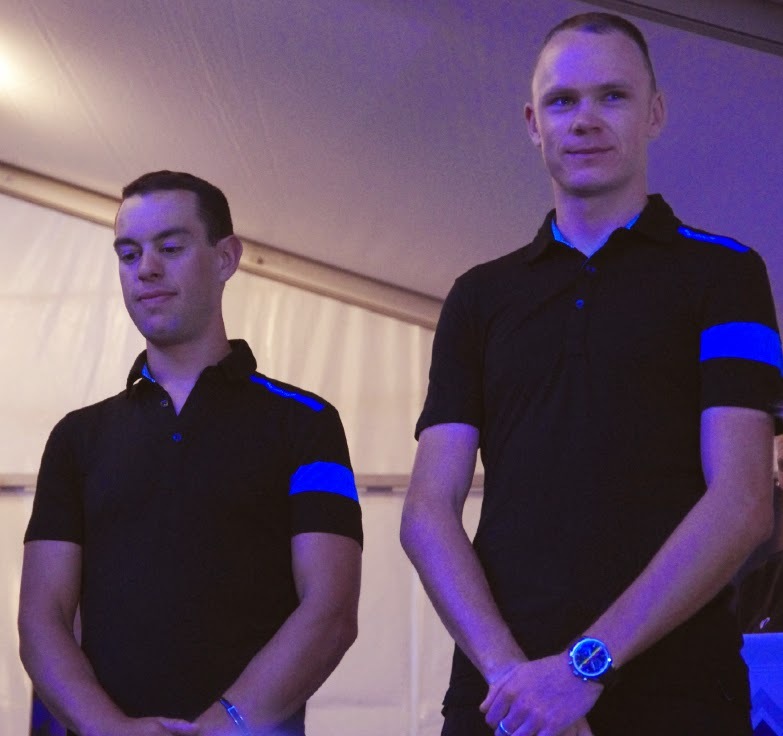 Chris Froome, a man who needs the support of an entire team, will have Riche Porte again at his side. Video: Team Sky - 2014 Tour de France Yorkshire Stages Recon, Chris Froome, Richie Porte, Mikel Nieve and David Lopez. Provisional startlist for the 2014 Critérium du Dauphiné via ProCycling Stats.